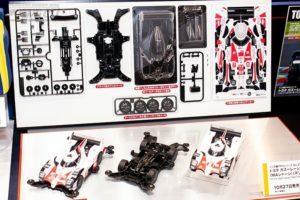 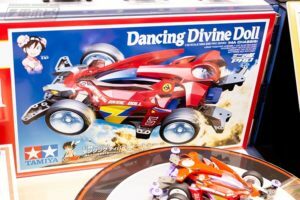 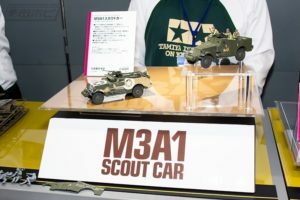 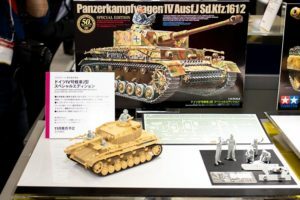 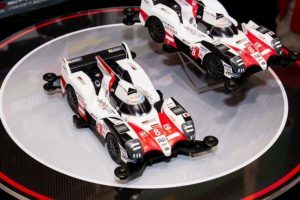 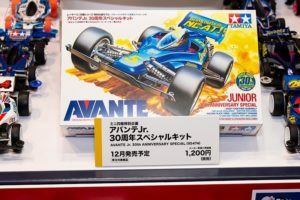 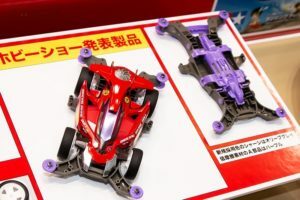 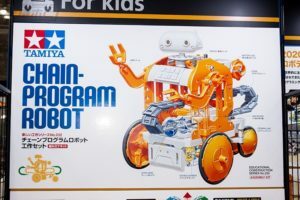 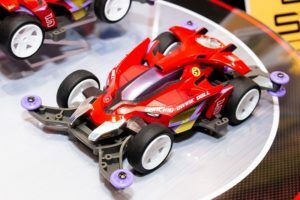 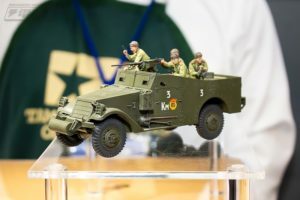 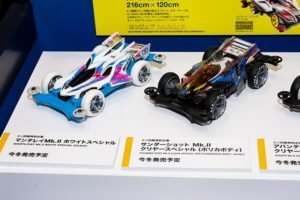 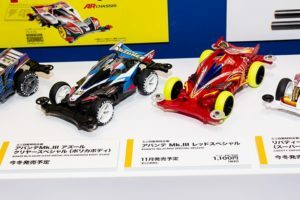 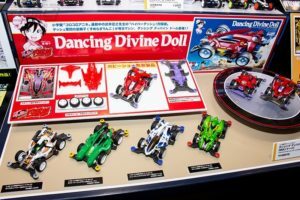 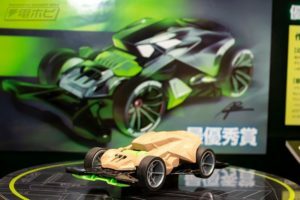 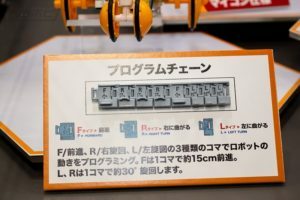 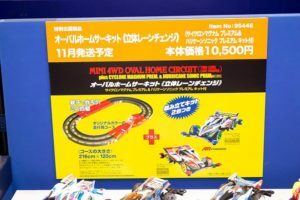 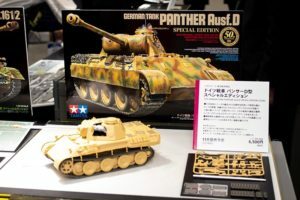 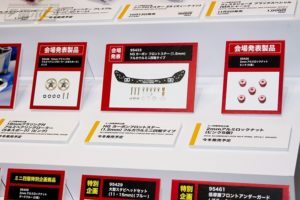 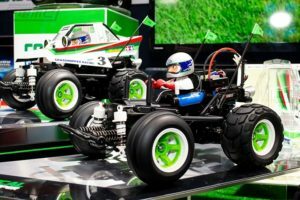 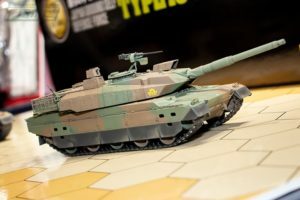 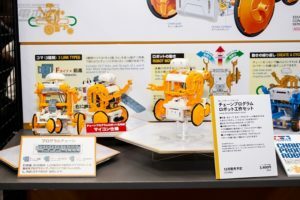 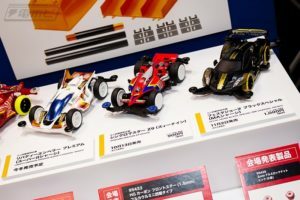 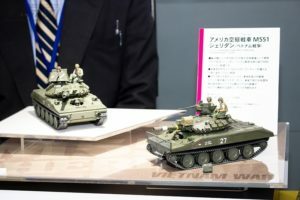 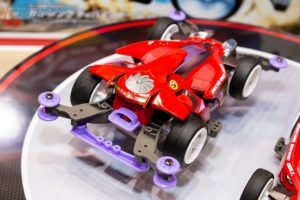 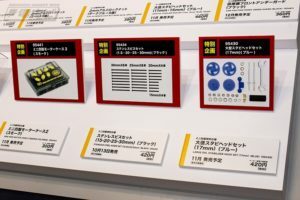 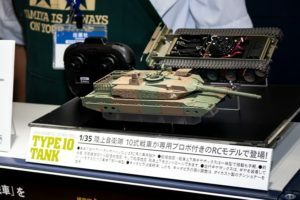 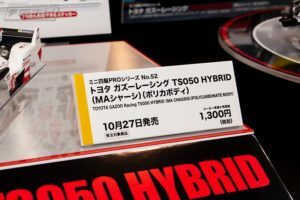 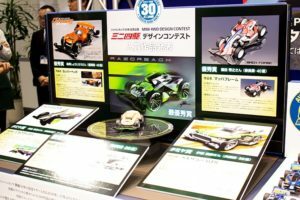 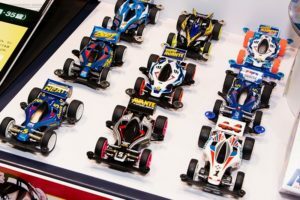 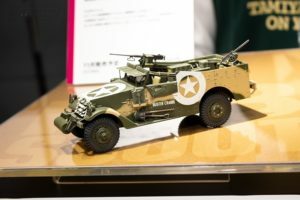 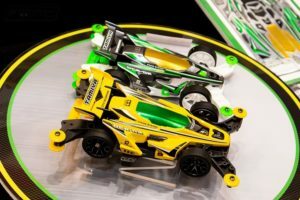 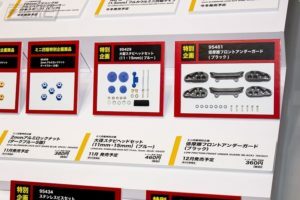 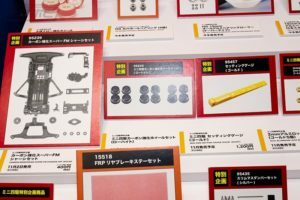 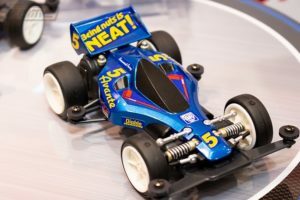 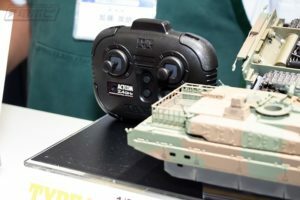 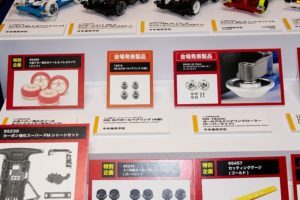 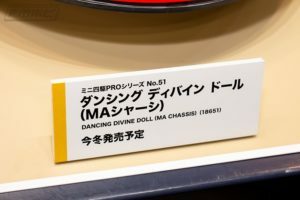 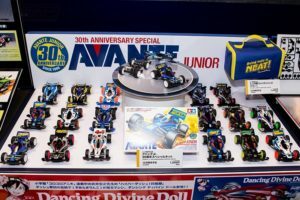 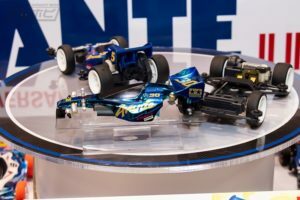 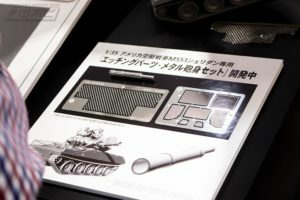 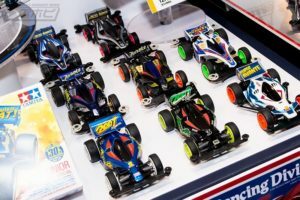 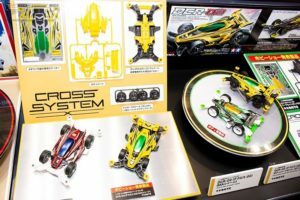 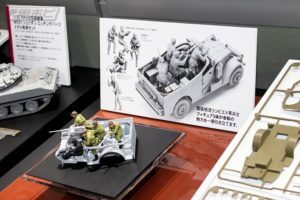 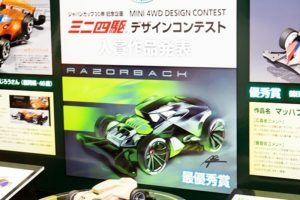 At the Tamiya booth, the mini 4WD latest item “Avante Jr.” 30th anniversary special kit and “Dancing Divine Doll (MA chassis)” are displayed. 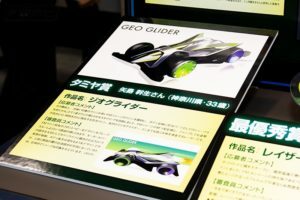 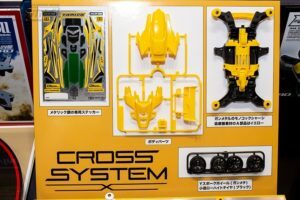 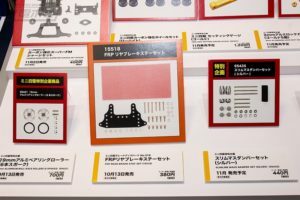 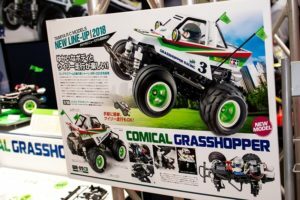 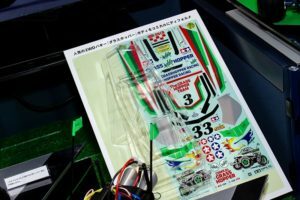 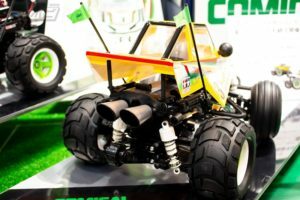 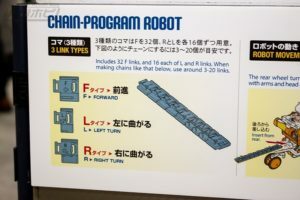 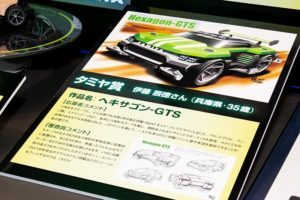 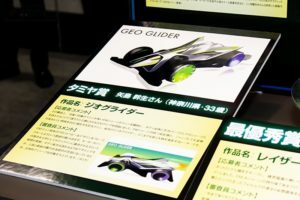 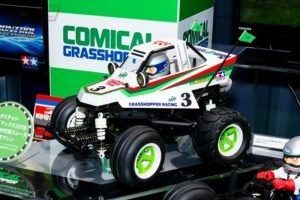 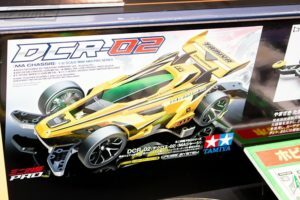 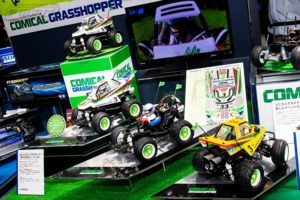 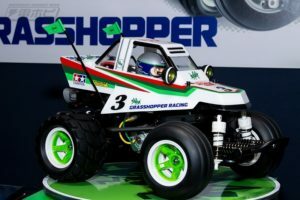 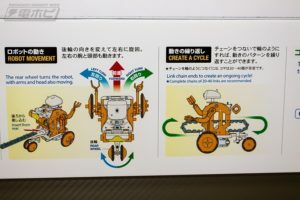 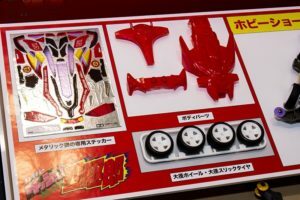 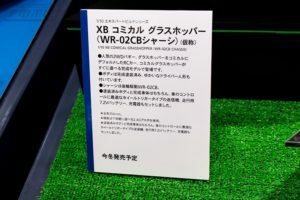 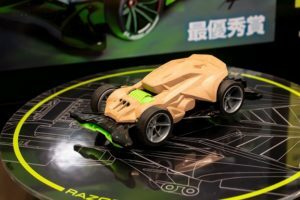 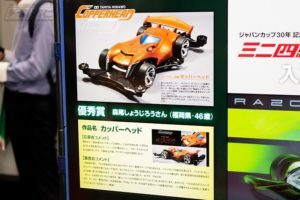 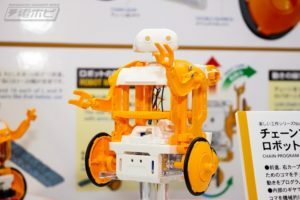 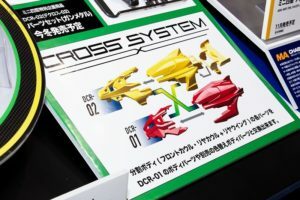 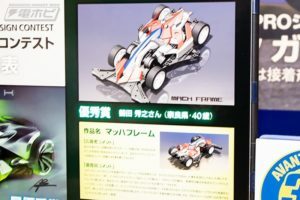 In addition, RC cars “Comical Grass Hopper” and “Chain Program Robot Working Set” which deformed popular 2WD buggy “Grasshopper” into comical attracted attention, too. 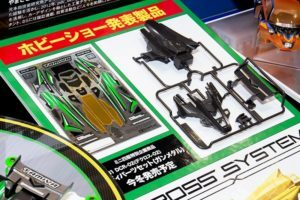 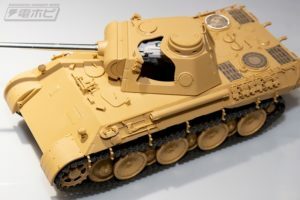 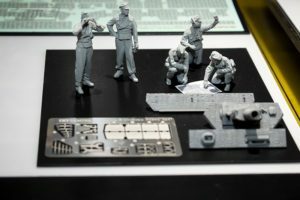 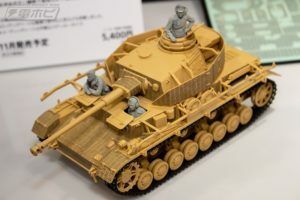 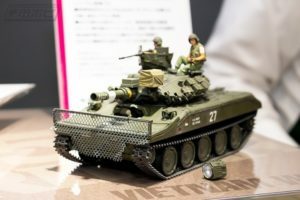 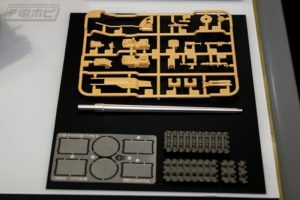 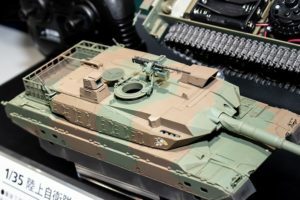 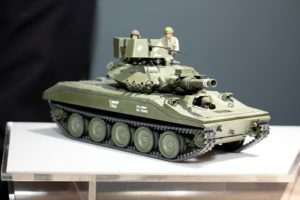 This entry was posted in Event Report, Future Releases on September 28, 2018 by admin.